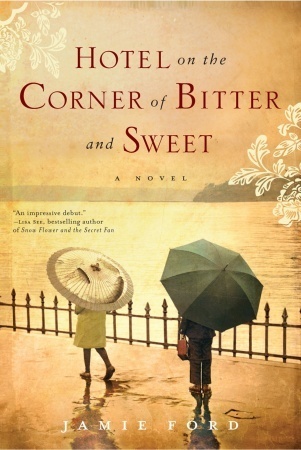 I enjoyed this as just a sweet story, and I enjoyed the historical aspect. I'm excited because the author is visiting my local library this month! I hadn't seen that video before. I liked the book, although I did have issues with the fact that the kids were 12 as well. I, too, expected more of this book based on all the glowing reviews. I liked it but didn't love it and also struggled with the 12 year old romance!